Autumn is a particularly spectacular time in the Blue Ridge Mountains around Abingdon, with trees gradually turning shades of red, orange and gold. 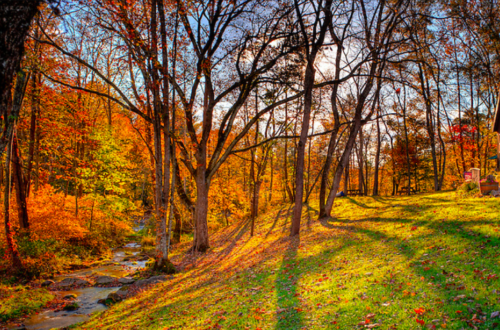 Take advantage of the crisp autumn air, delicious fall bounty and breathtaking scenery with a fall getaway to Abingdon, Virginia. Explore the colors of the great outdoors with two or three days in Abingdon. 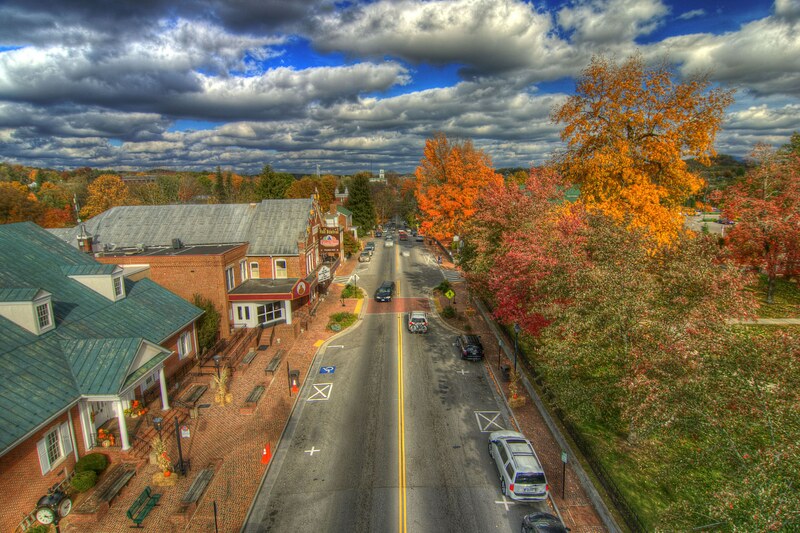 Check out these trip ideas for Autumn in Abingdon. 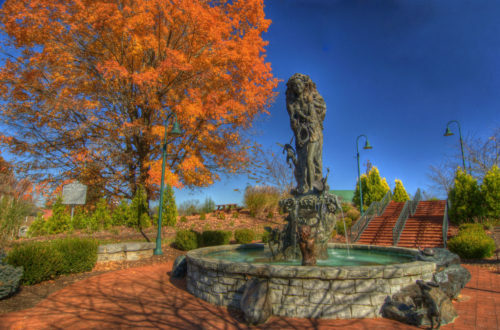 Peak fall color in Abingdon and the Blue Ridge Mountains varies year by year, depending on factors like temperature and yearly rainfall to date. 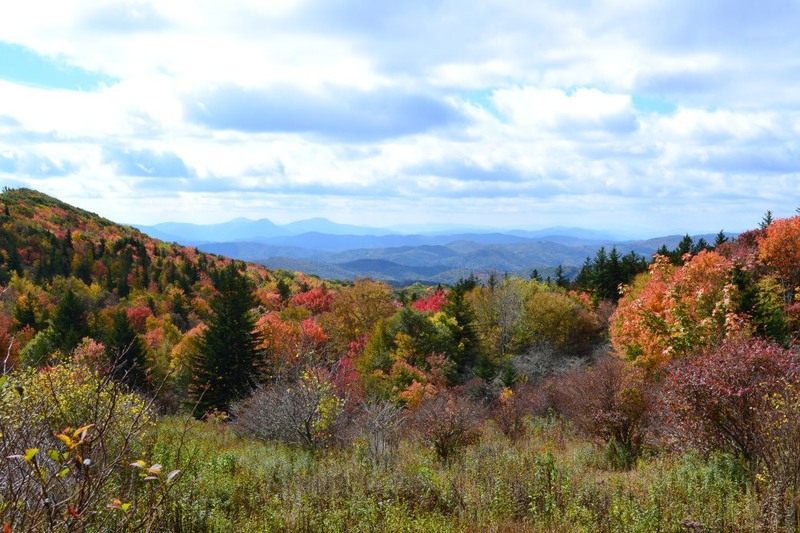 Typical peak fall color for the Blue Ridge Mountains is mid-October, but higher elevations will see leaves change early, and valleys will be slightly delayed. The Virginia Department of Forestry provides weekly fall foliage reports, beginning in late September each year. Visit Virginia.org for more information, or call Virginia's Fall Foliage Hotline, at 1-800-424-LOVE. The Harvest Table Restaurant, located just outside Abingdon, is known for its seasonal, locally sourced menu.